Information: It is always convenient to know that there is a company that you can call to fix the damage on your property's parking lot whenever you need them. If you live in Houston, Texas, there is certainly a company that you can call when you are in need of professionals to repair the damage to your parking lot. 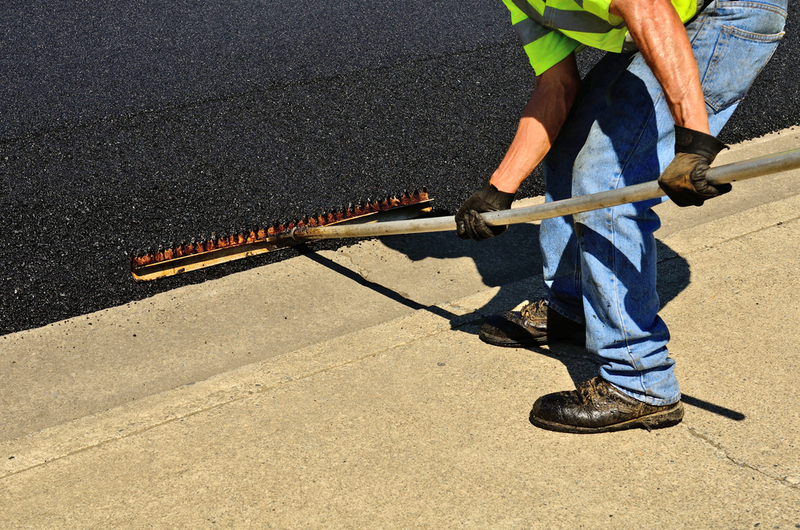 If you are in need of an asphalt contractor around Houston, you should call Budget Parking Lot Maintenance to provide you with the great services that you are looking for. Around Houston and the surrounding areas, Budget Parking Lot Maintenance is the company to call whenever you need asphalt services and concrete repair for your parking lot. Here at Budget Parking Lot Maintenance, we deliver the top-notch services that you truly deserve. Since opening up our business, Budget Parking Lot Maintenance has built a great reputation because of our willingness to go above and beyond what's expected of us. So if you are in need of asphalt seal coating, asphalt patching or hot crack filling for your parking lot, you best bet that we will do the best job in repairing your parking lot. Here at Budget Parking Lot Maintenance, we love building relationships with the people who use our service. 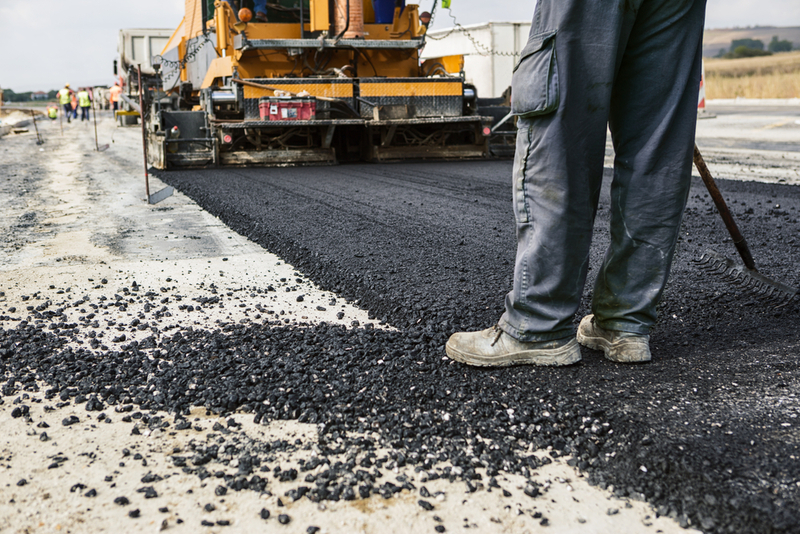 We believe that it is our focus on customer care which has made us the number one company to call whenever people are in need of an asphalt contractor around Houston. When it comes to asphalt services for your parking lot, we do everything from asphalt overlay, concrete repair, asphalt overlay, parking lot, etc. Here at Budget Parking Lot Maintenance, we do a professional and flawless job every time. 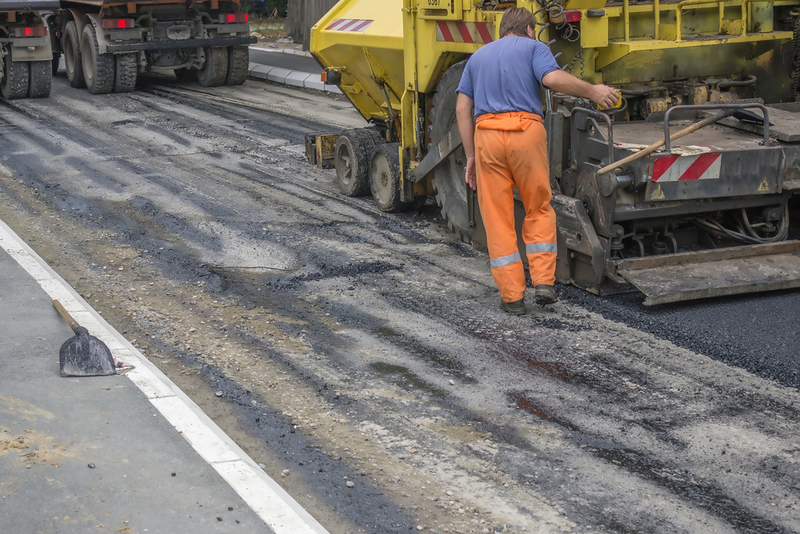 Just give us a call and let us now what kind of asphalt services you are in need of and you can expect to have our staff do a quality job and have the job done in a timely manner.